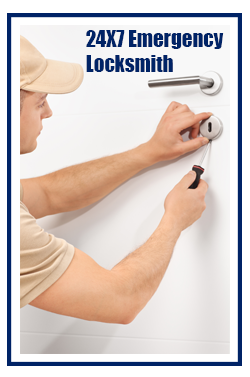 Beachwood Locksmith Service offers quick, affordable, and damage-free rekey locks service to residential and commercial clients in Beachwood, OH. Our trained locksmiths come from years of experience and can work on all varieties of locks, right from advanced modern designs to traditional mechanical locks. Do you need an instant rekey service? Do you wish someone could rekey your locks in the middle of the night? 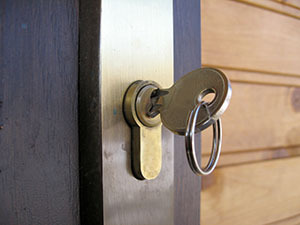 Beachwood Locksmith Service to the rescue! For many years, we have maintained the quickest response time in the region and can reach anywhere within just 15-20 minutes. Plus, our team monitors calls all 24 hours a day and delivers even if it is well past midnight. Whether it’s peak holiday season or an ungodly hour, you can always rely on us to resolve your issue. 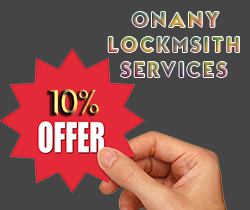 Avail our rekey locks emergency service anytime and anywhere in Beachwood, OH area. Call us now on 216-654-9374 !